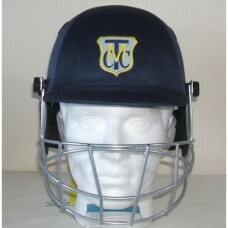 RRP £50.00 - cricket-box on-line price £34.99 TRADITIONALLY STYLED, TECHNICALLY ADVANCED - A SERI..
RRP £45.00 - cricket-box on-line price £29.99. Complies with latest safety specification. 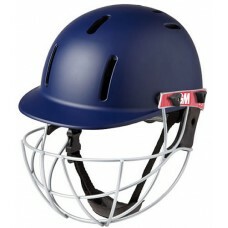 G..
We are offering the NEW Incredible Cricket Co. XERO cricket helmets in navy, maroon and green, junio.. 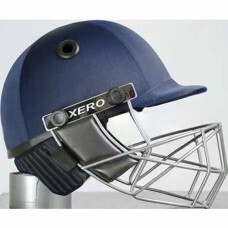 The Incredible Cricket XERO cricket helmet complies with the latest safety specification, BS7928:201..